We created our new scenario in the crisis context which is the result of expansive and uncontrolled urban development. The process of housing understood as a product market caused overproduction which exceeded needs of the population. Both overproduction and uncontrolled urban development has caused perception of the cities as places of excessive exploitation and uncontrolled consumption. 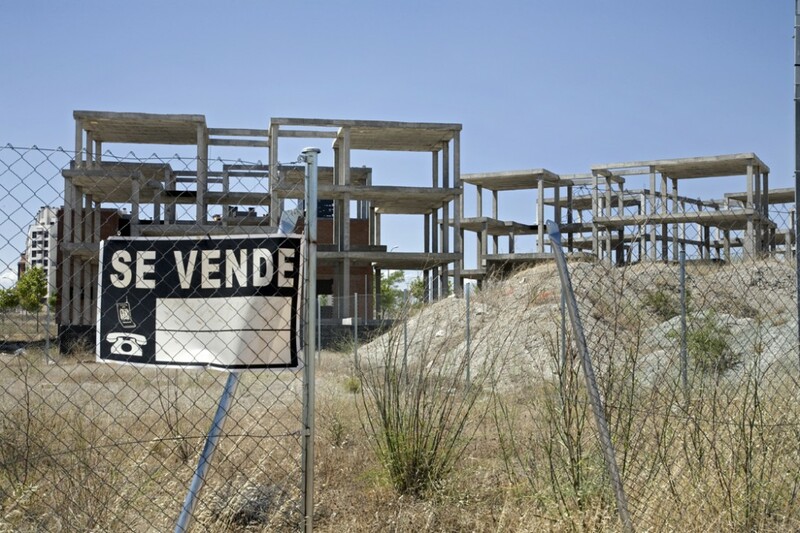 This type of development model functioning over the last ten years in Spanish cities has failed because of economical, social, and environmental instability. Such a model had consequences not only for the initial construcion boom but also for incalcuable growth system which caused hurricane of ruins and skeletons of unfinished buildings. In this context, we insert a project named In creasis aimed to establish a critical tool for the city model. 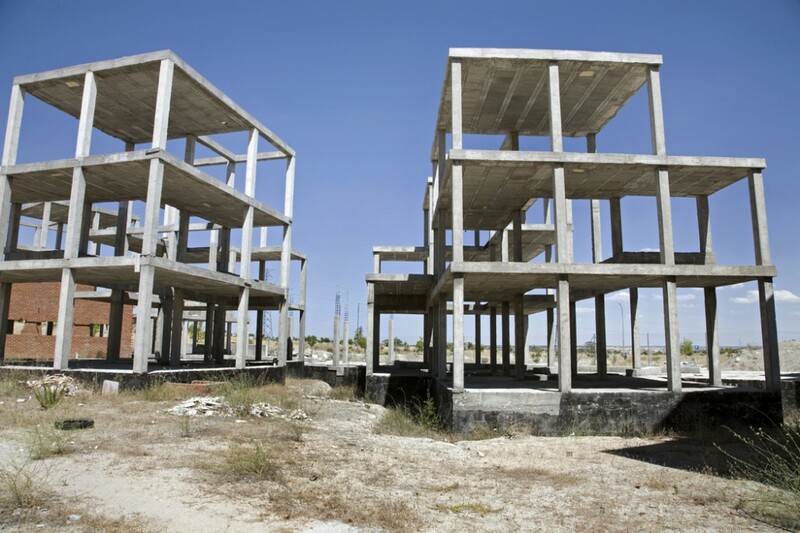 It has also been proposed to reactivate disused buildings and territories. In the majority of Spanish cities there are developing spontaneously virtuous models of direct participation, that might be a way to overcome both representative and participatory democracy towards an idea of more direct involvement of society. Nevertheless, the gaps caused by the withdrawal of urban production companies and administrations are not only materials. In many cases a power vacuum is currently setting up as a reappropriation for the people. Either formal and informal neighborhood groups started to be protagonists of this reappropriation process which was refected in reuse anandoned spaces in all Spanish cities. These two apparently unrelated phenomena express the final collapse of the private sector myth which used to be a privileged factor of city production. The failure of public benefit system and the urgent need of creating an urban social network gave the idea of new models of urban development which were focused on resource economics, self-directed services and horizontal support structures. Unused places such as skeletons, plots, both public and private unused buildings could be transformed into new social self-management centers. The project Increases deals with definition of new models, new services responding to new social entrepreneurs and communities through collective management processes which is aimed to develop productive activities in a framework for suiting their needs. The point of beginning is evaluating these communities that use common resources that raised formal structures based on self organizing models. Movements which governance model is based on non-hierarchical, horizontal and participatory systems. 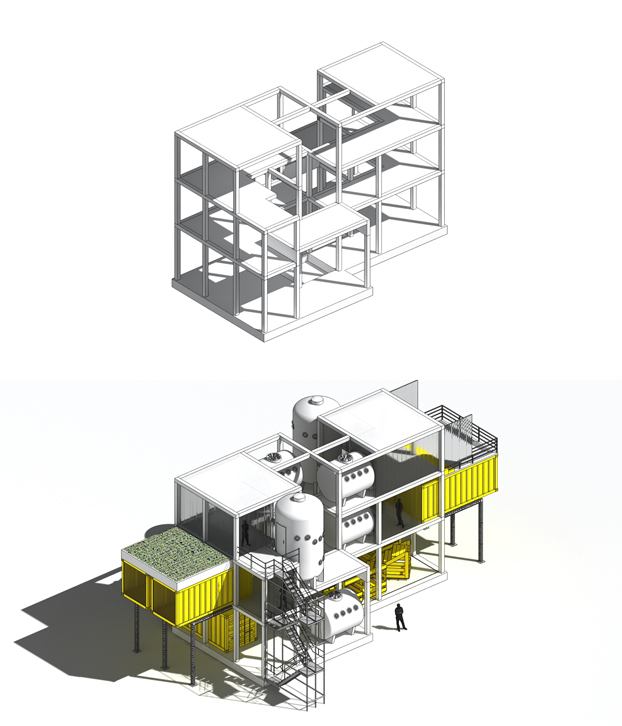 The project Increases is aimed to generate a set of practices and strategies for reoccupation of unused housing stock, unsold or unfinished and its reconversion into a self-managed productive infrastructure and the citizenry. We propose the incorporation of new applications under low-cost strategies generating temporary uses leveraging the immediacy and instant use these buildings can generate. Increasis is based on a web platform which represents information aggregator that collects projects and virtual meeting space among all stakeholders of the project partners and the community of users. In parallel, the project draws on workshops, activities and meetings that will be produced in collaboration with various institution over the year. The group is formed by a multidisciplinary team. We propose architecture of guerrilla through self construction, appropriation of public space, direct participation and empowerment of the citizenship. We develop projects with procedural character and perform actions and interventions of temporary nature. We could categorize five fields of work: urban acupuncture, urban self-managed voids or plots, , public equipment, mobile artifacts and visibility strategies.